Quaker Oats Company has made a commitment to the environment and is especially concerned with issues surrounding solid waste management and recycling. In fact, the company has issued a corporate policy on solid waste disposal and environmental responsibility. 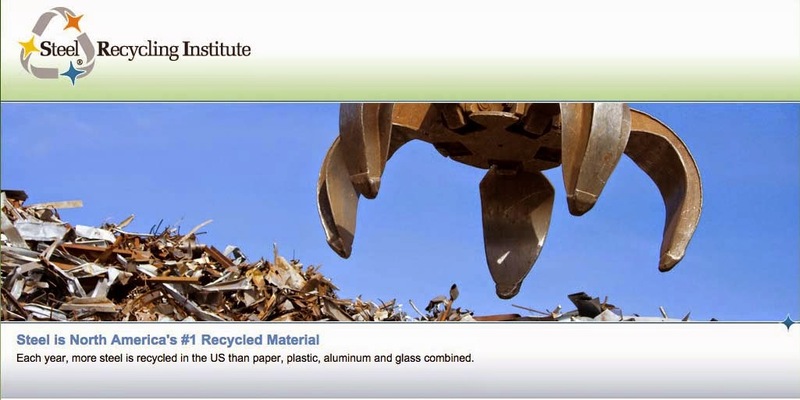 But one thing the company has not done is mandate how each of its individual plants should develop recycling programs. It has left that up to the employees themselves, and the employees have proven themselves committed to recycling. Jeff Habedank is a team leader at the Quaker Oats Pet Food plant in Topeka, Kansas. He is also a co-organizer of the plant’s recycling program. The Topeka plant produces both canned and dry pet food products, including Cycle, Gravy Train, Kennel Ration, Puss’n Boots, and King Kuts. Approximately 270 people are employed at the plant. It all started in the spring 1990, when Quaker Oats’ corporate office in Chicago hosted an environmental assurance workshop directed by Noah Horowitz, environmental assurance manager for Quaker Oaks. A group of employees from Topeka attended the workshop. The end result was a new recycling program in Topeka. A group of employees formed a recycling committee and immediately went to work. The committee realized that empty steel cans that were damaged and could not be filled with pet food should be recycled. Steel cans were added to the program in the fall of 1990. A local recycler processes them and ships them to end markets. The committee also realized that a lot of cardboard was being thrown away, so they started a cardboard recycling program. The committee located markets for the material, purchased a baler, and started recycling the cardboard. The committee found a hog farmer who uses pet food that does not meet Quaker Oats’ quality standards. Plastic lined dog food bags were added to the recycling list, and items like scraps left from paper labels are donated to schools, which find many uses for them. Other similar items are donated to a school supply store. During special plant recycling days, employees bring recyclables from home to be recycled. The items collected include steel and aluminum cans, glass and plastic bottles, polystyrene, newspaper and cardboard. In addition, magazines are accepted once or twice a year. Habedank estimates that 25 to 30 percent of the employees participate.